VFMDirect.in: The Mother of All Momentum Research Reports. A Must Read! 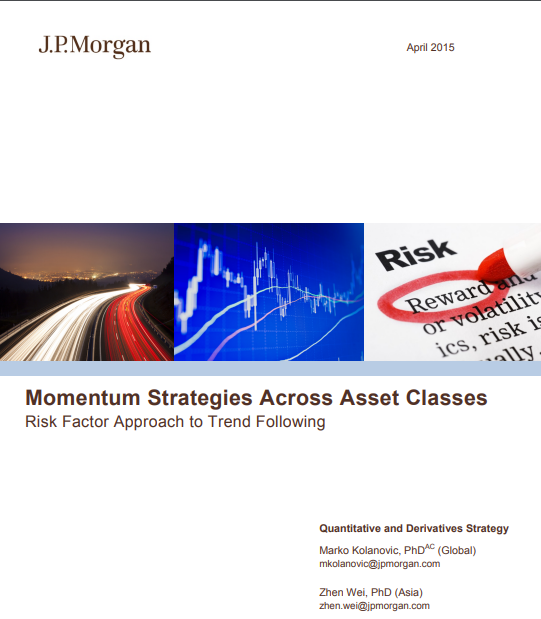 The Mother of All Momentum Research Reports. A Must Read!